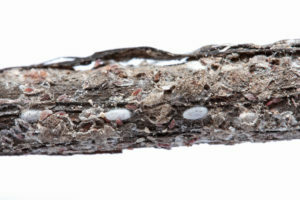 Crapemyrtle Bark Scale Pest Alert! Certified Plant Professional Training Course Registration Is Available Now! Looking for a specific person? Try the Jones County Center Staff Directory, or the Full Directory for N.C. Cooperative Extension.